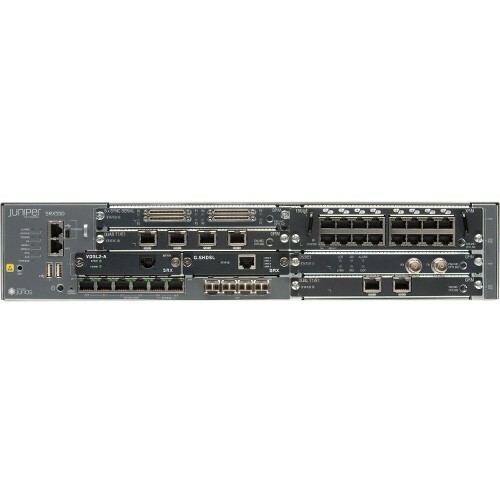 The SRX 5600 services gateway uses the same SPCs and IOCs as the SRX 5800 and can support up to 60 Gbps firewall and 15 Gbps IDP. 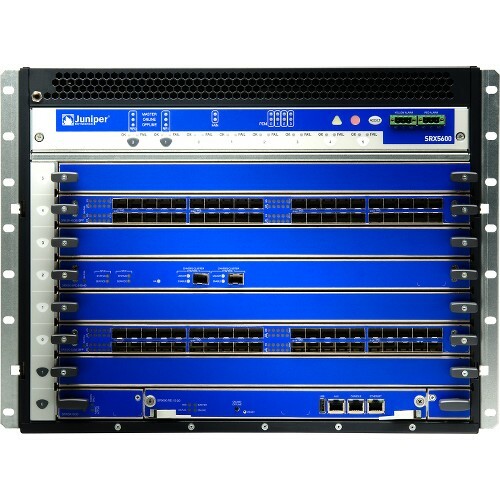 The SRX 5600 is ideally suited for securing enterprise data centers as well as aggregation of various security solutions. 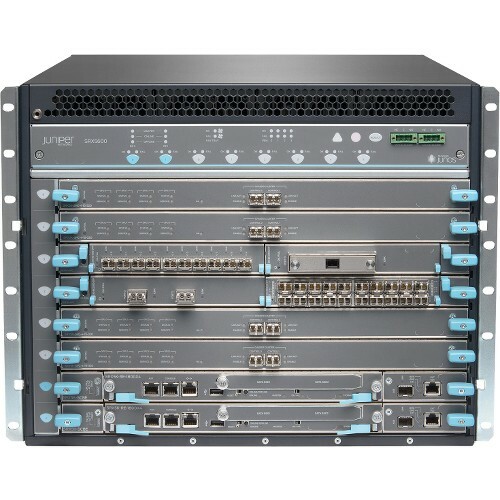 The capability to support unique security policies per zones and its ability to scale with the growth of the network infrastructure makes the SRX 5600 an ideal deployment.